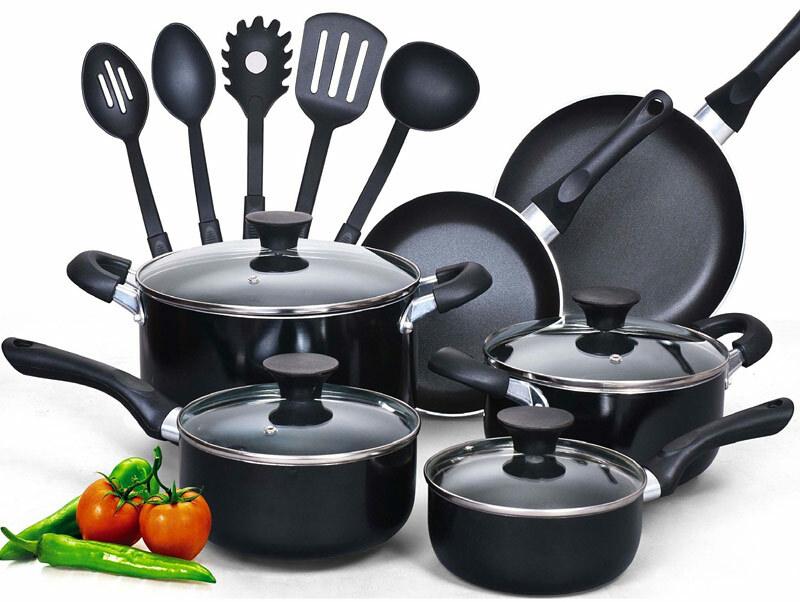 Nonstick cookware is popular and easy, but comes with disadvantages, so it can be difficult to choose pots and pans. You want something that’s safe, but it would be nice if it were also easy to clean. 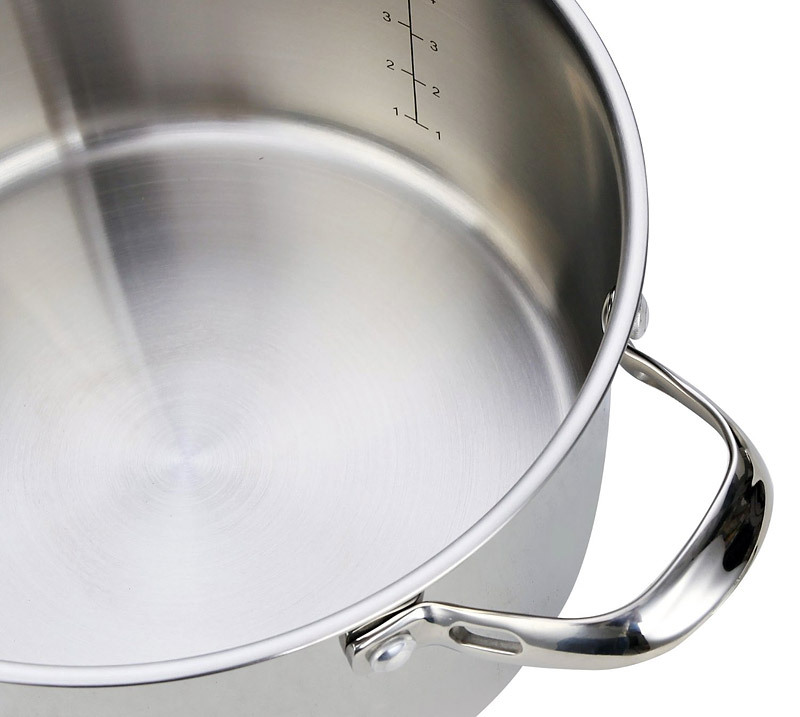 Data gathered, studies compared, and all options dutifully considered, here is an overview of the health and environmental impacts of common cookware options. Health concerns are often the No. 1 issue when choosing pots and pans. Here’s how the different types stack up. 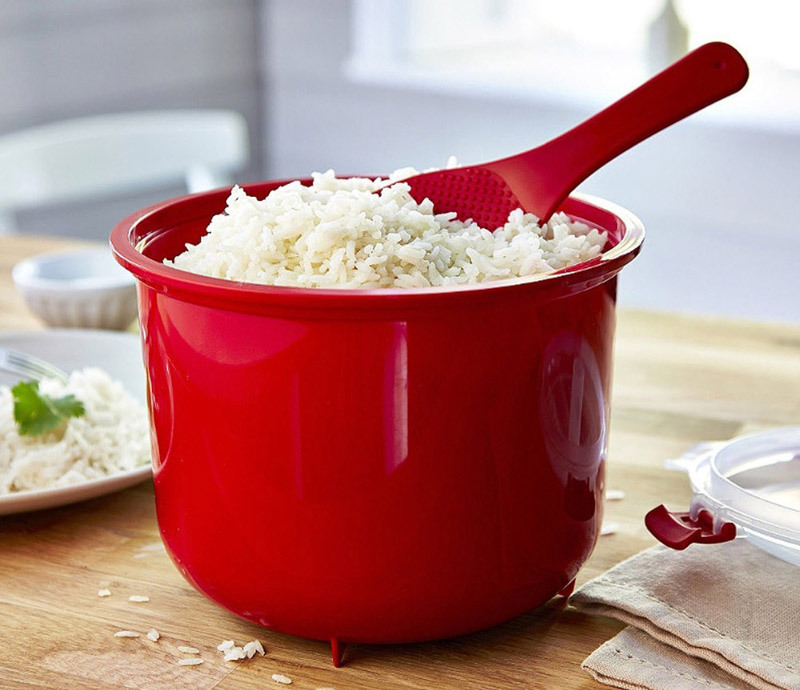 This is the most popular cookware and also the most controversial. 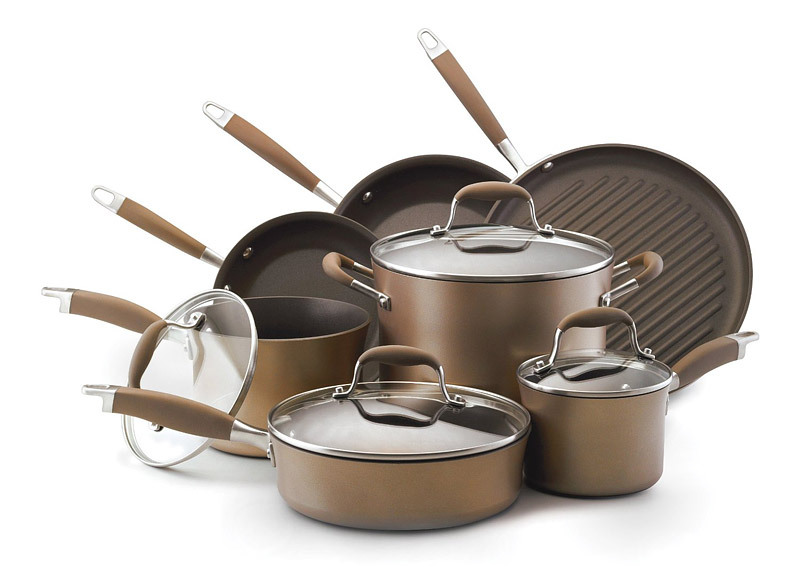 According to the Environmental Working Group, nonstick coatings can “reach 700 degrees Fahrenheit in as little as 3-5 minutes, releasing 15 toxic gases and chemicals, including two carcinogens.” At high heat the fluoropolymers used in nonstick finishes release various toxic substances, and at least one greenhouse gas. The greatest concerns surround perfluorooctanic acid (PFOA) , a substance that persists in the environment and widespread use of which has made it detectable in the blood of almost all Americans, adults and newborns alike. PFOA is considered a likely carcinogen and is associated with raised levels of cholesterol and birth defects. It is known to cause testicular, pancreatic, mammary and liver tumors in rats, and workers exposed to PFOA have increased risk for cancers of the pancreas and the male reproductive tract. Additionally, overheated chemical nonstick finishes release fumes that cause an illness in humans known as polymer fume fever. The fumes are known to kill birds, and manufacturers warn against use of these pans in homes with pet birds … hence the “canary in a coal mine” reference. Aluminum is a soft and highly reactive metal that can leach into food, especially when you are cooking with acidic ingredients. The metal-food reaction can form aluminum salts that are associated with impaired visual motor coordination and Alzheimer’s disease. Aluminum is ubiquitous — it is the third most abundant element in the earth’s crust and can be found in the air, water and soil. 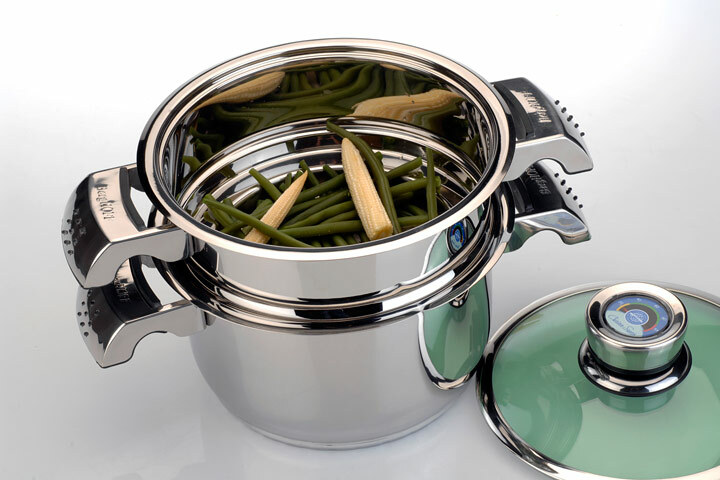 Aluminum intake is virtually impossible to avoid, and the amount we are likely to get from aluminum cookware is relatively minimal. This has led to a cookware-is-the-least-of-our-worries stance. Approached from a more precautionary view, why wouldn’t we take every opportunity to limit exposure, at least until we have reliable evidence of aluminum’s safety? Cast iron is known for its durability and even heat distribution. 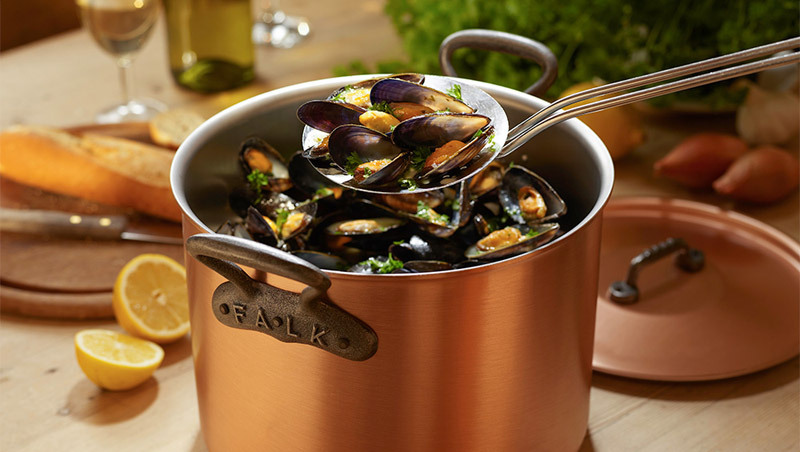 Unglazed cast iron can transfer notable amounts of iron into food, but unlike the metals that come off other types of pots and pans, iron is considered a healthy food additive by the U.S. Food and Drug Administration. The nonstick quality of cast iron comes from seasoning. 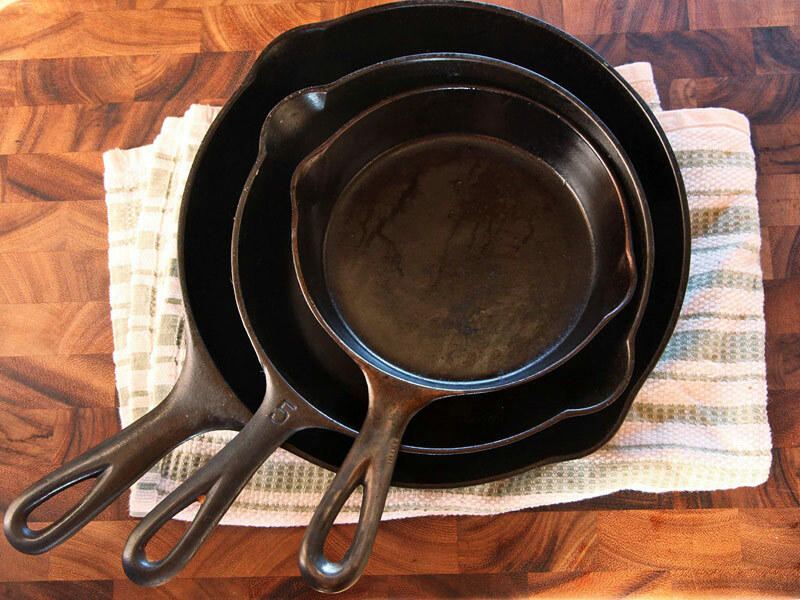 Seasoning is the term used for treating cast iron with oil and baking it. This fills in the porous surface of the cookware. These are generally safe options. 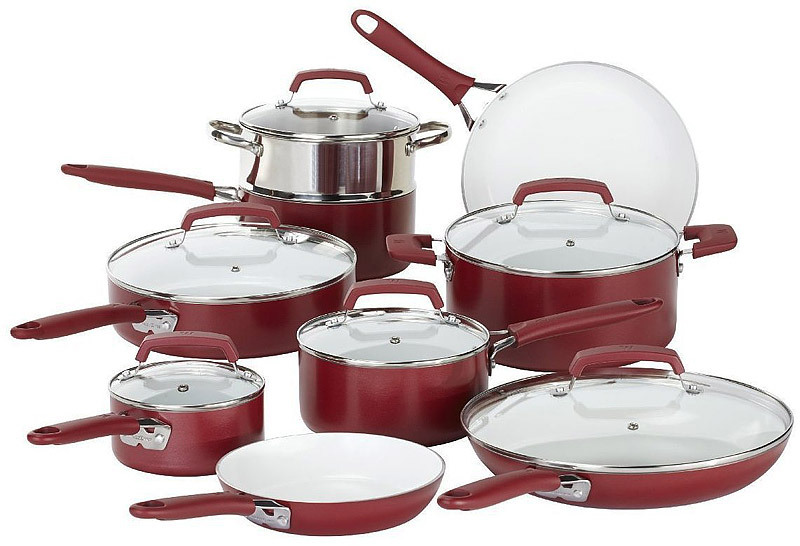 Health concerns about using ceramic and enamel stem from components used in making, glazing or decorating the cookware, such as lead or cadmium. 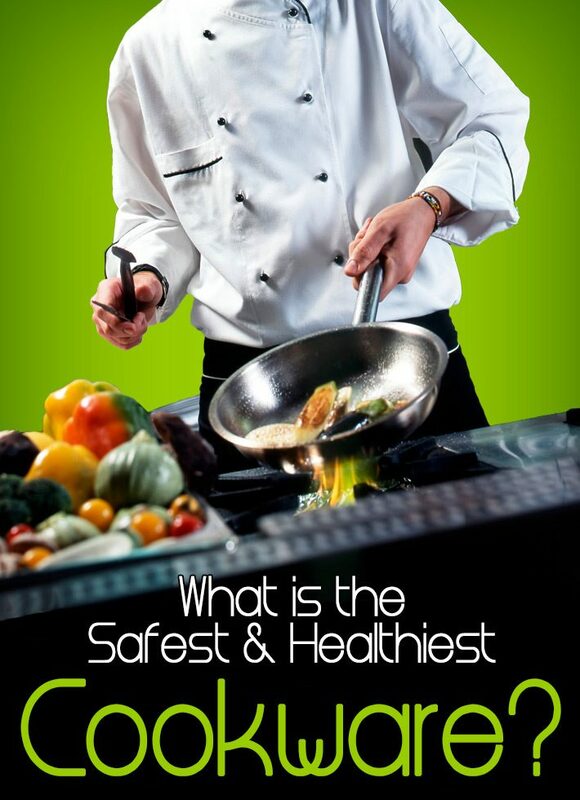 In the U.S. both of these highly toxic substances have been phased out, or at least limited in cookware manufacturing. This is not a place to ignore labels; if it says “Not for food use,” don’t use it for food! Metals carry a heavy burden of resource extraction, processing and manufacturing. Mining is a dirty and destructive process, and the manufacturing of complex, multiple-metal cookware is energy-intensive. In 2004, the metal mining industry was ranked as the nation’s worst toxic polluter by the EPA. Most metals can be recycled, but the mixing of elements (stainless coated copper, for example) can negate that quality. 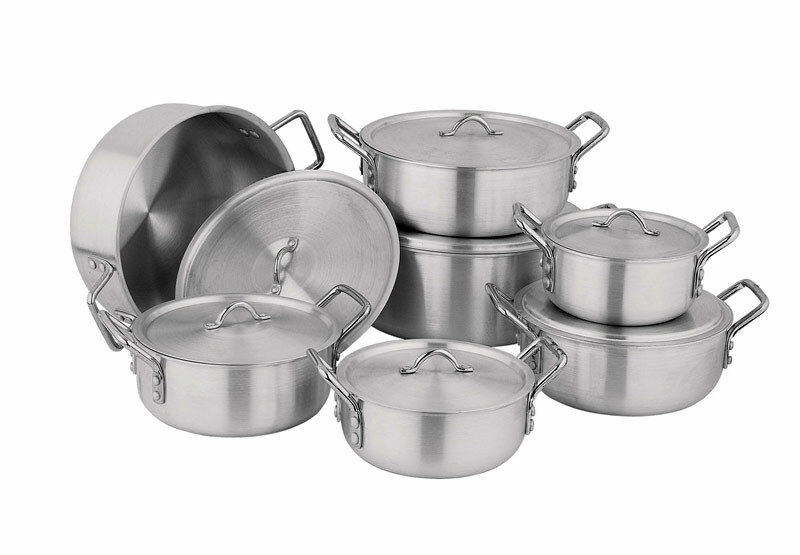 Coatings and nonstick linings break down with use and time, so these pans are short-lived. Bamboo is a renewable resource, does not necessitate mining and uses relatively little energy in manufacturing. 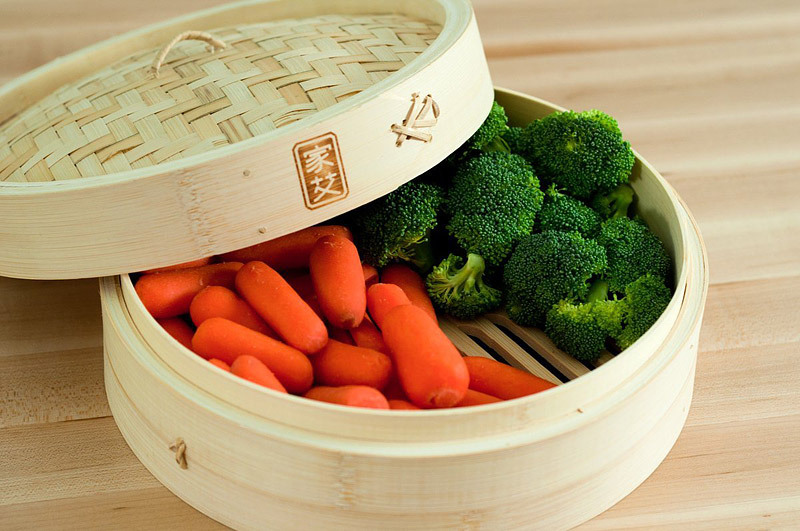 Bamboo cookware has a short lifespan, but its environmental impact is relatively small. Glass, ceramic and enameled cookware cannot be recycled. 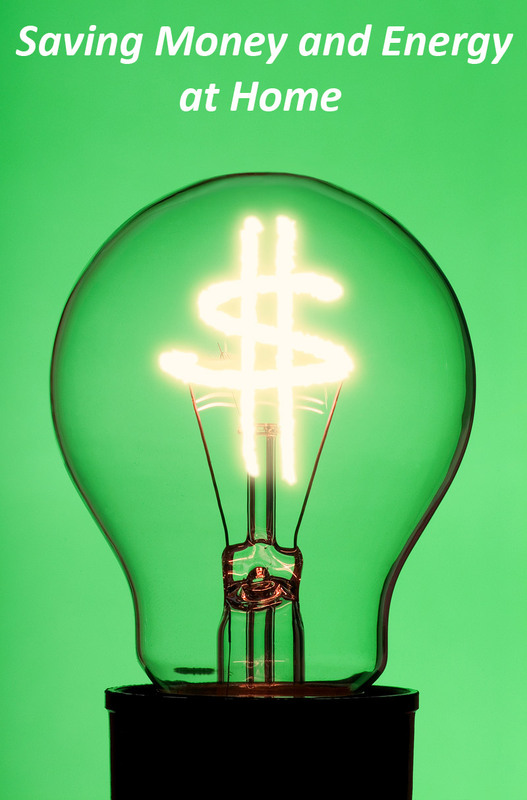 They can be bought used and depending on the quality, can be versatile enough to serve multiple functions. Their longevity is limited by breakage. Cast iron can last for many, many generations. 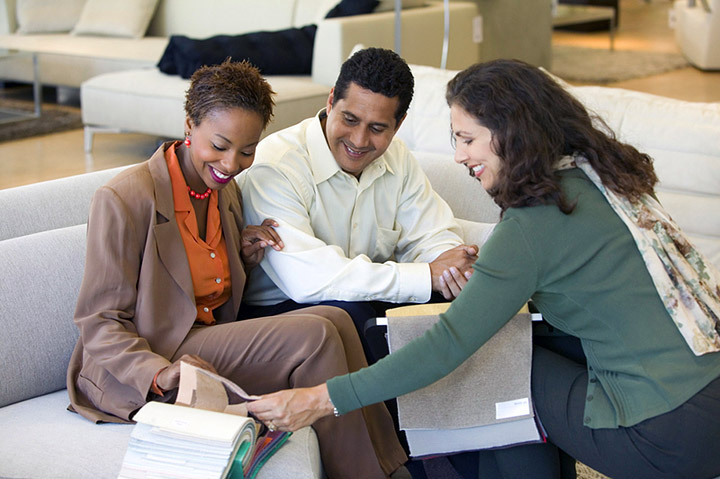 It can be bought used and still be as good as new — or better. 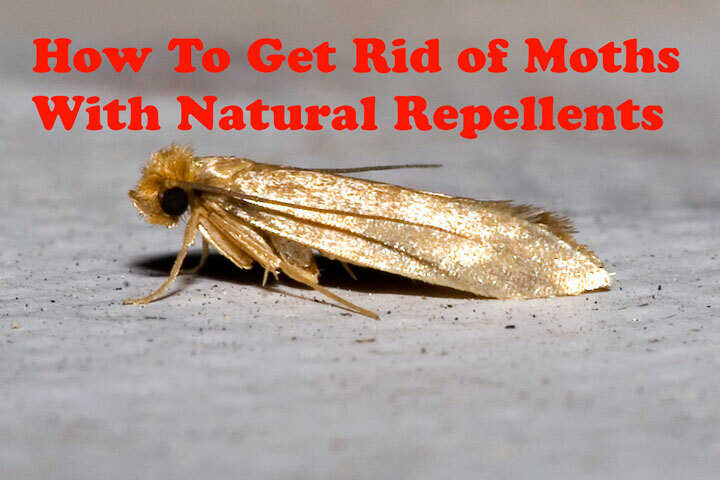 It can be used on the stovetop or in the oven, reducing the number of items used for cooking. It requires no detergent for cleaning. It’s a winner.